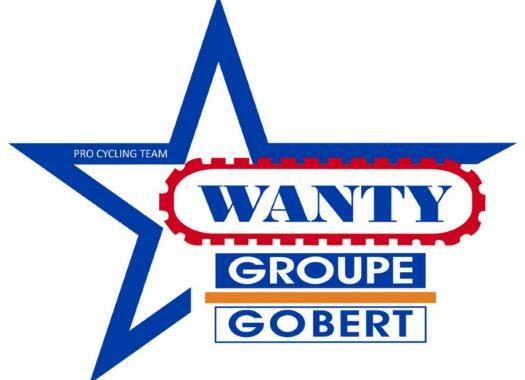 Wanty-Gobert's Yoann Offredo has suffered a serious crash at the Grand Prix de Denain. The Frenchman had to be transported to the hospital by helicopter. Local newspaper La Voix du Nord reported that Offredo crashed in the cobblestone sector of Abscon during the French race, that was won by Mathieu van der Poel. The rider was attended in the place and presented complaints in the cervical discs and the back, firefighters and race doctors told the newspaper. The rider was wearing a neck brace at the moment the helicopter arrived to this sector of the cobblestones to take him to the hospital. "The rider briefly lost consciousness at the moment of the crash, but remained conscious throughout the treatment," reported the newspaper. Wanty-Gobert reported a few hours after the accident that the rider is stable. "The situation of Yoann Offredo after his crash in GP Denain is stable," the team affirmed. "He was transferred consciously by helicopter to the CHRU Lille Salengro. Yoann was never in a life-threatening situation. "He will undergo additional examinations over the upcoming night in observation. A medical report should be made up on Monday."